October has seen a new browser hijacking program target Mac users across the globe. The annoying and unwanted program has demonstrated a handful of hallmark features by which victims will be able to quickly identify its presence. One of them, the most prominent, is the presence of a different search engine in your Safari or Chrome browser. This new default search engine is Weknow.ac, which is how the culprit has now also become known. Other characteristic traits involve the appearance of new plugins or add-ons in the browser in question. Victims have also been complaining about the inability to remove the Weknow.ac search engine from their browsers. This is another very typical trait of a browser hijacker and is in part what makes programs of this type as irritating as they are. And another thing that many Mac users have reported is the numerous page redirects that have been forced to endure since the appearance of Weknow.ac on their computers. For sure this isn’t malware or a virus, which is a relief. But the fact of the matter is that programs that appear on your machine without you willingly have put them there, simply don’t belong on it. Browser hijackers like Weknow.ac and other similar types of software have ways of making their way into people’s systems without them necessarily knowing it. It happens through so-called rogue installation managers. And you are likely to get infected if you downloaded programs from some less-than-trustworthy sources. In addition to just disrupting your browsing, hijackers can also affect your computer’s overall performance. It’s not at all uncommon for the computer to become sluggish and, over time, to even crash. And to top it off, the numerous page redirects they initiate can plain and simple expose you to far more dangerous threats. You never know what pages you can land on as a result of this program’s activity. And there’s really no good reason to work your system’s safety to find out. Can I Remove Weknow.ac From My Mac? Users who have already fallen victim to Weknow.ac are advised to have the hijacker removed as soon as possible. Furthermore, it would be wise to take all the necessary precautions so as to avoid this type of infections in the future. You can read more about how to remove and protect your mac here. As practice has shown, if it happened once, it’s likely to happen again, unless users start altering their browsing habits. 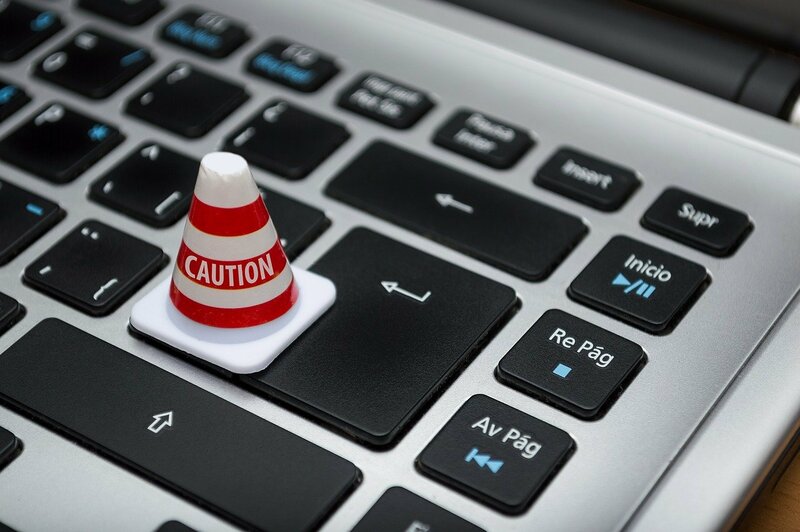 We would recommend keeping away from risky websites and trying to steer clear of insecure download sources. In addition, taking basic steps like making sure your system is always up-to-date can go a long way in protecting it from various unwanted presences.